Vivo Y91 is the latest smartphone which is available at a price of Rs. 27,999 in Pakistan. The smartphone comes with 3GB of RAM memory and 32GB in-built storage. The phone features 6.2-inches screen-size and has dual camera setup at the back. It is equipped with large 4030 mAh battery capacity and also offers rear-mounted fingerprint sensor. The device is powered by Snapdragon 439 chip-set and operates on Android 8.1 (Oreo) OS. Vivo Y91 is availabe in Starry Black and Ocean Blue colors. Vivo is all set to launch the new mid-range product to its series line by the name of Vivo Y91. The device features the 6.22 inches IPS LCD capacitive display with the resolution of 720 x 1520 pixels. It will be equipped with the water drop notch with the widescreen display and small bezels. The smartphone is powered by the Android 8.1 Oreo operating system paired with the Qualcomm SDM439 Snapdragon 439 chipset. The device comes up with the 3 GB RAM that is paired with the storage capacity of 32 GB, expandable up to 256 GB via a micro SD slot. The dual rear camera featured by the device is of 13 MP and 2 MP along with the front facing camera of 8 MP. It will pack the battery capacity of 4030 mAh chargeable through micro USB 2.0 which is pretty good in this price range letting its consumers enjoy the games and other activities for a long time in a single charge run. It is available in the bold colors including Starry Black and Ocean. 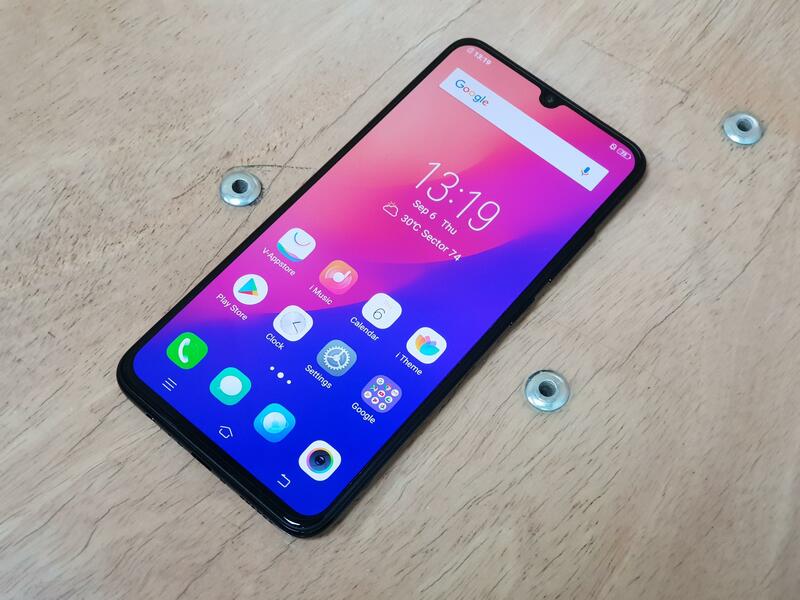 Vivo Y91 is available in the market in the affordable price range of 26450 and the product was launched on November 2018.